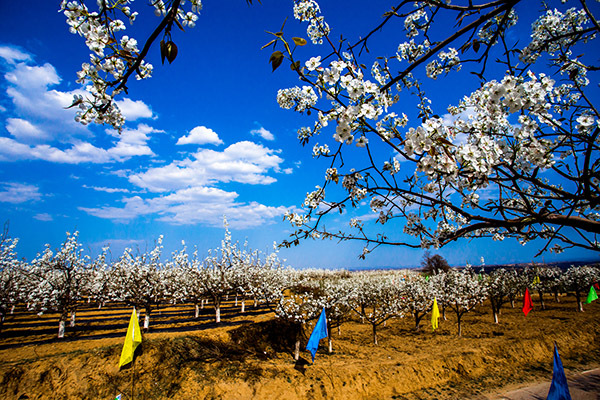 Xixian county in Shanxi province welcomed tourists from across China for its ninth Yulu Pear Blossom Festival on April 10. 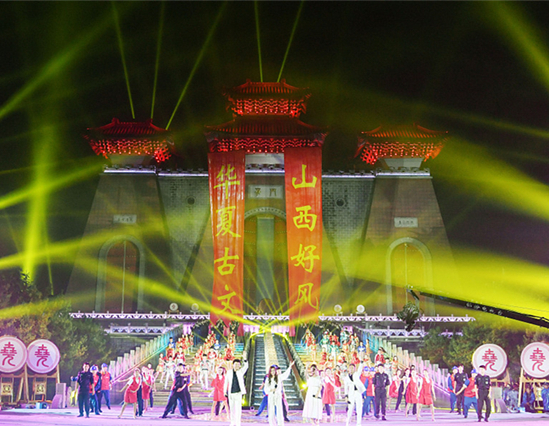 The festival, which runs to April 22, has been organized into 10 themed events for visitors. These include a farm produce fair, a seminar on the production of Yulu bergamot pears, and folk customs shows. 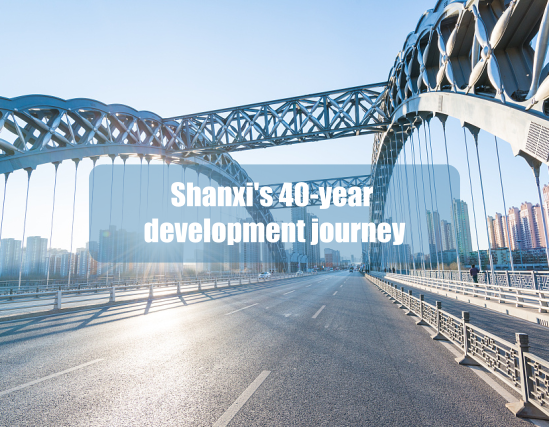 Famous for its production of big and tasty pears, Xixian county has been developing its Yulu bergamot pear industry into a pillar for its economic growth. By the end of 2018, the county had become the largest production center for Yulu bergamot pears, with pear trees covering over 25,333 hectares. Of that, some 15,333 hectares were devoted to the cultivation of the Yulu bergamot pear. The total pear crop came in at 250,000 tons, valued at 900 million yuan ($133.99 million).